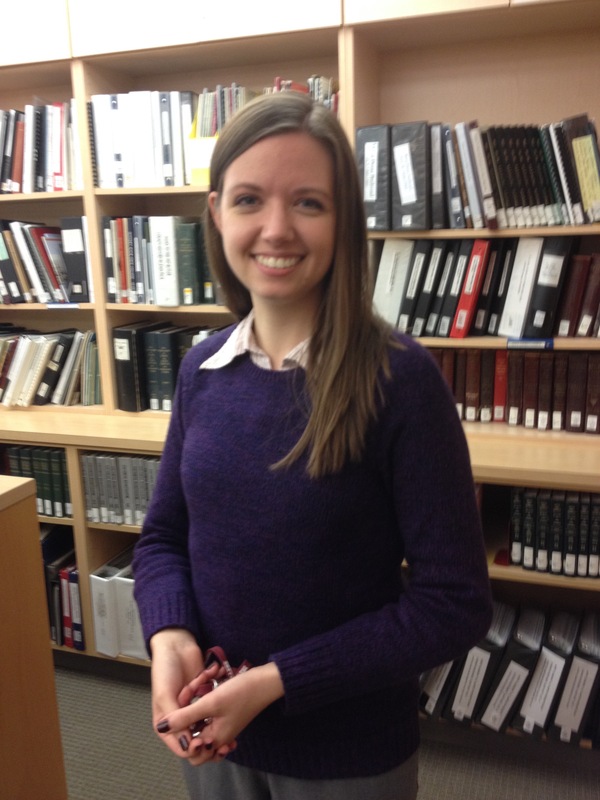 Margaret Hewitt talks all about Genealogy and what the Library can do to help you. They have a complete section of the Butler Public Library that you can use to research many things about your family members or many things of the past. Also you can contact any library in your own hometown. In 1987, the Edgar Weir family provided for the creation of a resource room where family and local history could be researched. Located on the second floor of the Butler Area Public Library, the room is available by elevator or stairs. Here you will find the largest genealogical collection in Butler County. The Weir Room follows the same schedule as the Butler Area Public Library. If you desire a genealogist’s guidance during your visit, please call (724) 287-1715 to verify an appointment. The reference librarians are also available to assist you. You may also E-mail the genealogist at baplgenealogy@bcfls.org. Please include your complete mailing address. What Resources are in the Library and Online? Beginner guides to genealogical research and genealogical dictionaries. 3000 volumes, maps and gazetteers. 1000 rolls of census, newspaper and probate microfilm. An online obituary index dating from 1818 to the present with over 100,000 names. 400 family histories and 50 linear feet of family files available with staff assistance. Most resources are searchable in our Online Catalog! This entry was posted in Uncategorized and tagged Ancestors, Family histories, Family tree, History, Library, reference, relations. Bookmark the permalink.